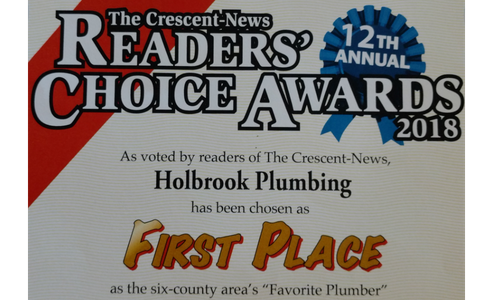 Through hard work, dedication and passion, we strive to solve plumbing problems in Defiance and Napoleon, OH. Our goal is to lessen the amount of downtime you have as both homeowner and business owner due to plumbing issues. It can be a challenge to undertake all of these pesky tasks on your own, instead, let us help you! With our experience out in the field, taking care of your plumbing repairs or maintenance issues is what we do on a daily basis. 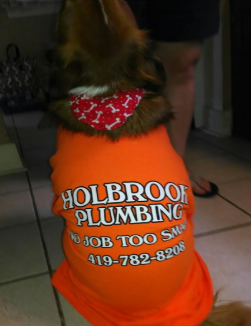 Our friendly plumbers are ready to solve your plumbing problems, give us a call today to schedule your service!